Book your showroom consultation today! 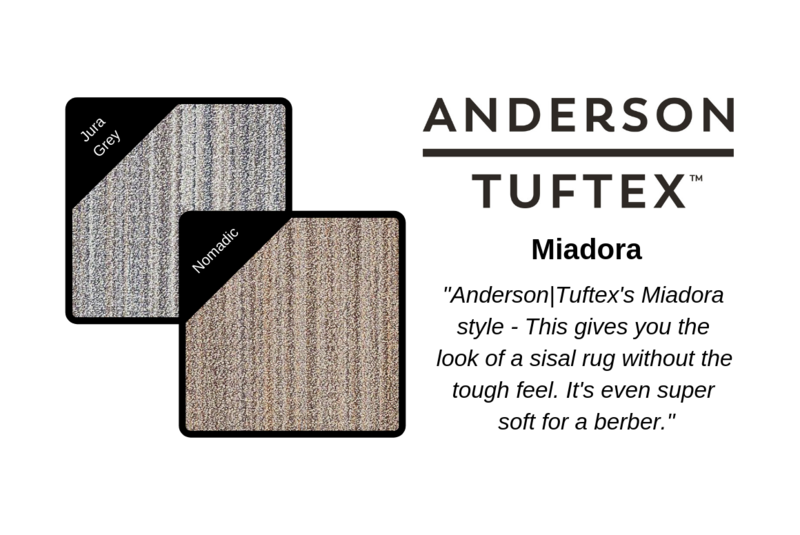 Another reason is area rugs are great in an entrance to your house or apartment. Rugs help to clean dirt off shoes protecting the flooring in the rest of your house. Most rugs can be easily cleaned which beats cleaning the flooring in the rest of your house! Area rugs are cheaper to replace as well. Cost can be another factor in choosing to buy rugs especially if you are renting somewhere. Why carpet an entire room wall to wall which is not easy to take with you. Area rugs can easily be taken with you when you move. Another point is that you will have chosen your rug to match your furniture so when you move to somewhere new your area rug still matches your furniture. 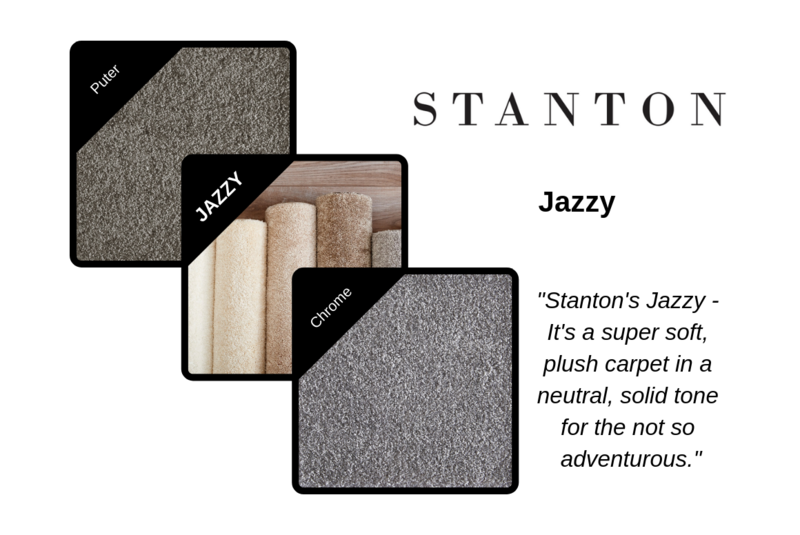 Whatever the reason for wanting a rug, Creative Carpet & Flooring can help you select the right one for you! The first thing you need to do is figure out where you want to put your area rug and the size you need it to be. Arrange your furniture in the best way possible for the room. Take sheets of newspaper and lay them on the floor covering the area you would like the area rug to be. Start small and work your way out until you have the coverage you want. Now, measure outside newspaper dimensions and jot it down. Most rugs come in standard sizes. However, Creative Carpet & Flooring can customize one for you, so the sky is the limit! The area rug should enhance the room’s decor by reaffirming its color scheme and style unless you want to to be the focal point. Stand in the room needing the area rug and note its prevalent colors. You only need one to three. Now, are you going for a particular style or period? For example, French Country, Modern, Early American, etc. Note this as well. Having this information will help you narrow your area rug choices. 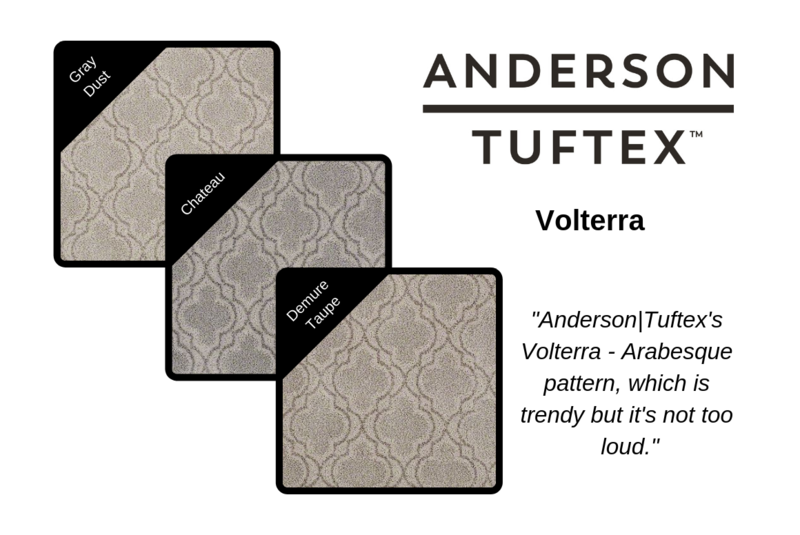 Decide on if you would like a patterned or solid area rug. A solid colored rug is calming to the eye but could possibly show spots and lint more easily. A patterned rug will add visual appeal and hides soil, but it could be challenging trying to match your existing furnishings. Once you know your size, colors and style, you’re ready to hunt down the rug of your dreams. Creative Carpet & Flooring can make part fun instead of a challenge. You can have a custom area rug made from any carpeting style, so it will perfectly fit wherever you need it to go. We'll even let you take home some samples so you can make sure the color or pattern is right for you before you purchase. Come and get creative at Creative Carpet & Flooring! 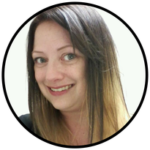 Why not shop at a big-box or liquidator store? 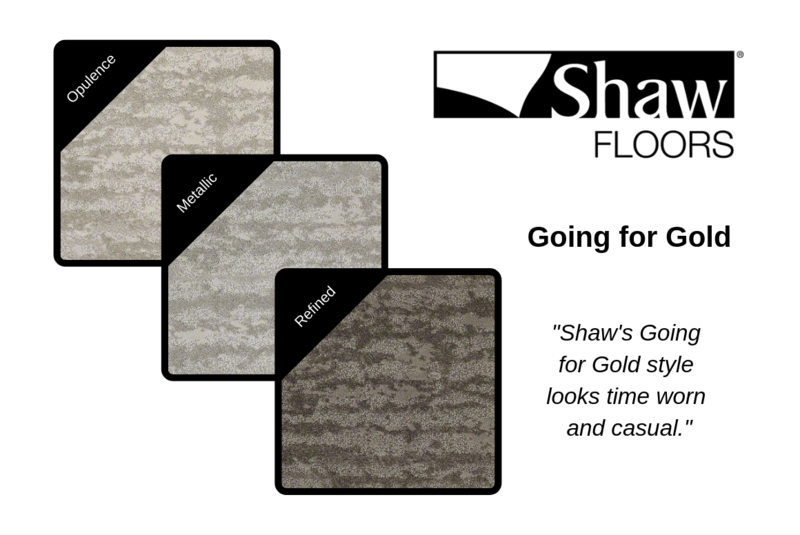 Shaw Floors Refresh Your Space Sale Going on NOW! How Waterproof is Shaw's LifeGuard™ Carpet Backing? 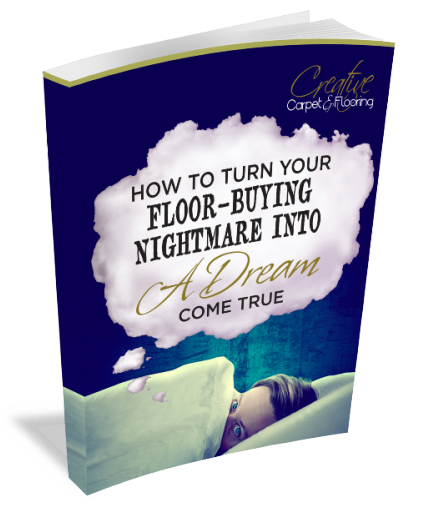 Worried Your Flooring Dream Will Turn Into a Nightmare?